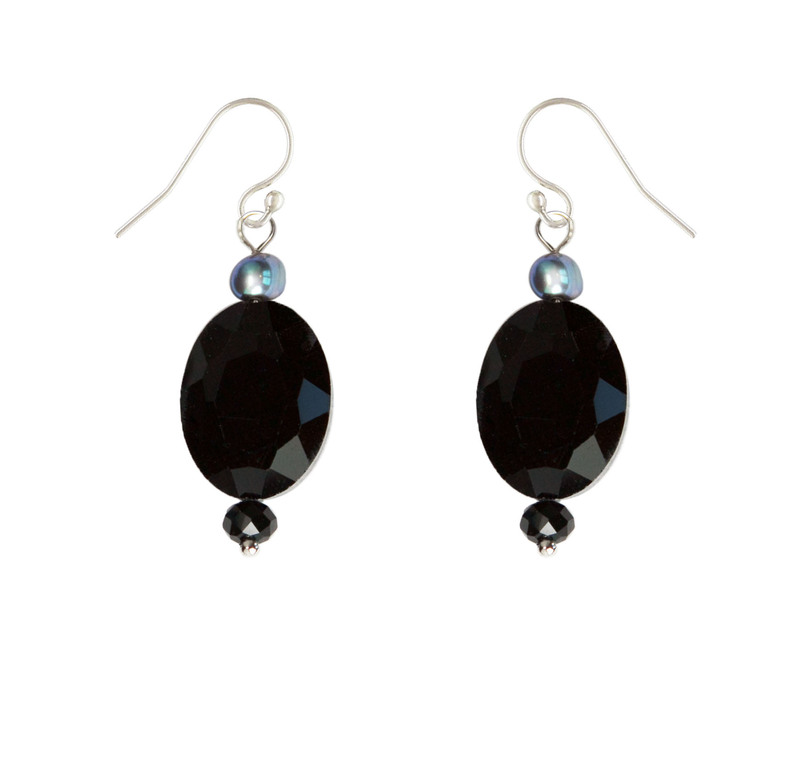 Be the most glamorous you that you can be with our Glam Me Earrings. 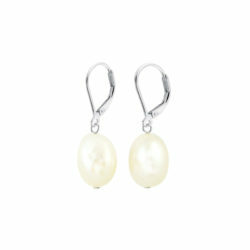 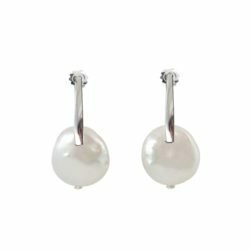 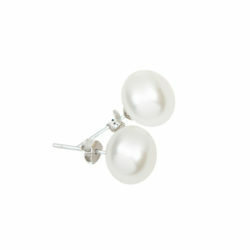 Each pair features two over-sized oval crystals, two baroque freshwater pearls, and a whole lot of sparkle! Dangling approximately 1¼ inch.